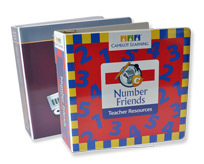 Colad's Vinyl Binders are offered in two styles: Screen Printed and Clearview Embedment. Both offer a variety of vinyl color options. 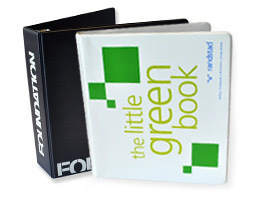 Screen Printed Vinyl Binders offer up to 3 imprint colors directly onto the vinyl. Clearview Embedment Vinyl Binders feature beautiful full-color printed inserts that are sealed 4 sides under clear overlay.